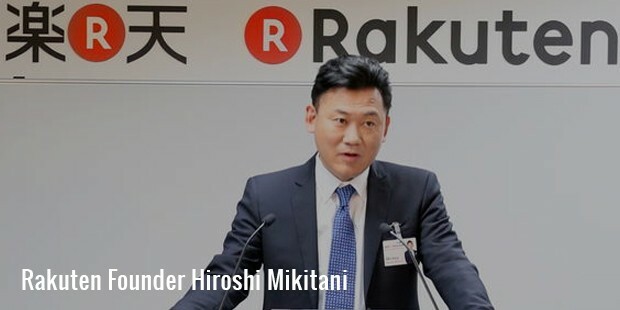 Rakuten, Japan’s largest e-commerce company is not unheard of in the world obsessed with internet shopping. The man behind it, the Harvard-graduate Hiroshi Mikitani’s is a story that is a source of inspiration and awe, but mostly of courage.Mikitani had it all perfect right from the childhood. He was born to scholarly parents, his father being a professor and an economist Ryoichi Mikitani and mother Setsuko who worked for a trading company as well. After graduating from the prestigious Hitotsubashi university in Japan, he went on to bag a job in the Industrial Bank of Japan and this, according to a Japanese family was a perfect career success story. But for Mikitani, this wasn’t enough. When he was transferred to the USA in 1993, he got himself an MBA in the world’s best business school, the Harvard Business School. Post that, although he has worked for three more years in Industrial Bank of Japan, he always knew that he wanted venture off on his own path.He pursued the big dream that he’s always had, ‘to start an internet shopping company’, something that was touted as risky back in the 90’s when e-commerce wasn’t really prospering. Mikitani thought that all that the internet shopping needed was “another chance” and “the right way to do it”. 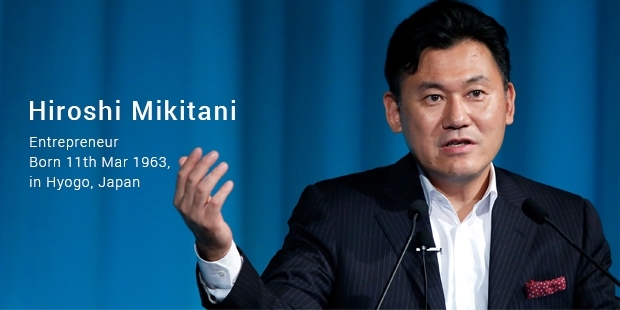 After a year of working as independent consultant, he started off the ‘Rakuten’ (which translated to optimism in Japanese) with a few other youngsters in the year 1997.And soon enough, Rakuten escalated up the ladder in becoming the largest and a hugely successful e-commerce site in Japan, also expanding itself through the rest of the world.Hiroshi Mikitani didn’t just stop at e-commerce. 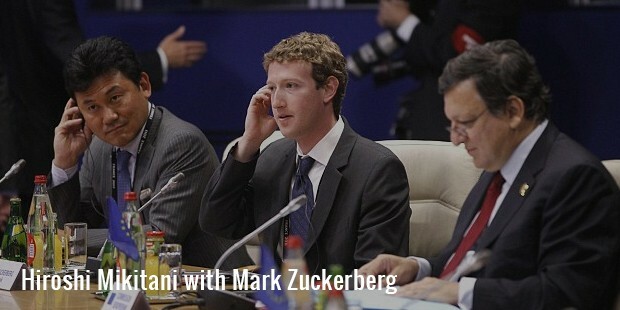 He is now the chairman of Rakuten Travels, Crimson Football Club, Director of Kobo Inc and Director of Priceminister S.A.S. He hasn’t just accomplished his dream of making the perfect e-commerce website but also went on to become one of the biggest CEOs of Japan. At 51, he has also been awarded the Legion of Honour, an award that the French government bestows upon the biggest achievers of the world. Hiroshi was also awarded the Harvard business school alumni achievement award, honour that few ever achieve. 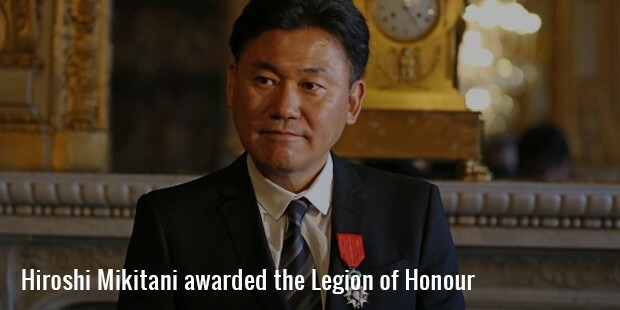 Hiroshi however, still has a long road of achievements ahead of him.Hiroshi Mikitani today, also blogs and gives inspirational talks on his achievements and on the road to success in the world of business. He has three mantras for his followers, “to go after your inspiration”, “to not be afraid to start small” and “to be open for change”. It was these three things, he says, that led him to success.